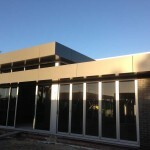 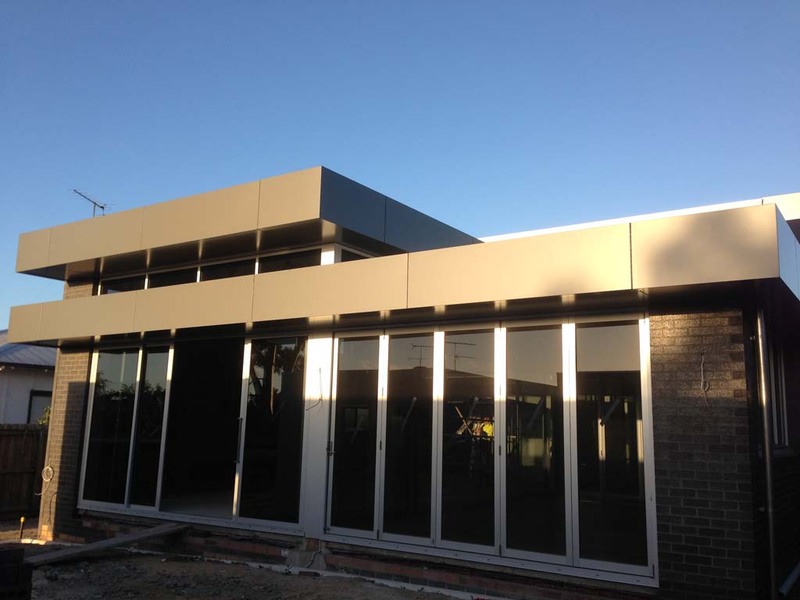 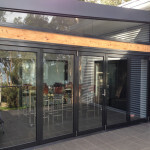 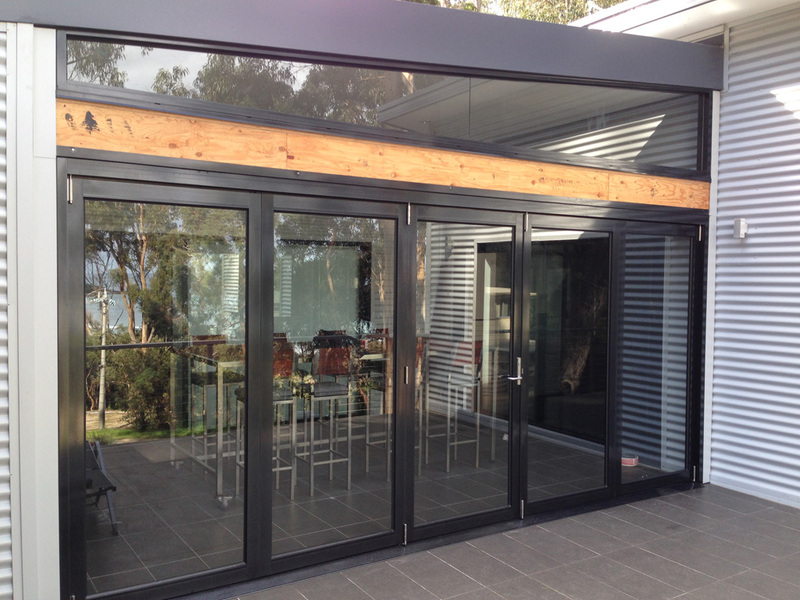 The team at 3D Glass & Aluminium Concepts is highly experienced in the design, manufacture and installation of commercial aluminium doors Geelong business owners, builders and architects love. 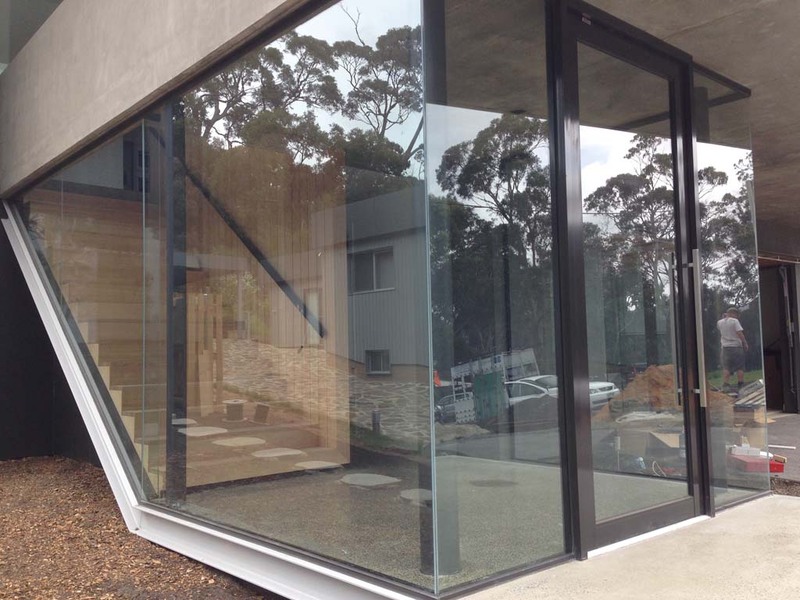 3D Glass & Aluminium Concepts have formed strong relationships with Geelong builders and architects, ensuring we provide a specialised, customised service. 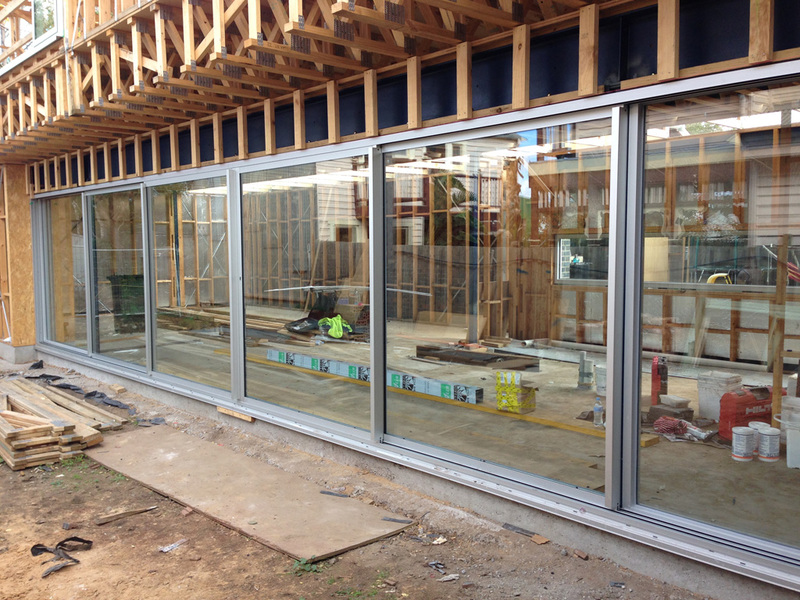 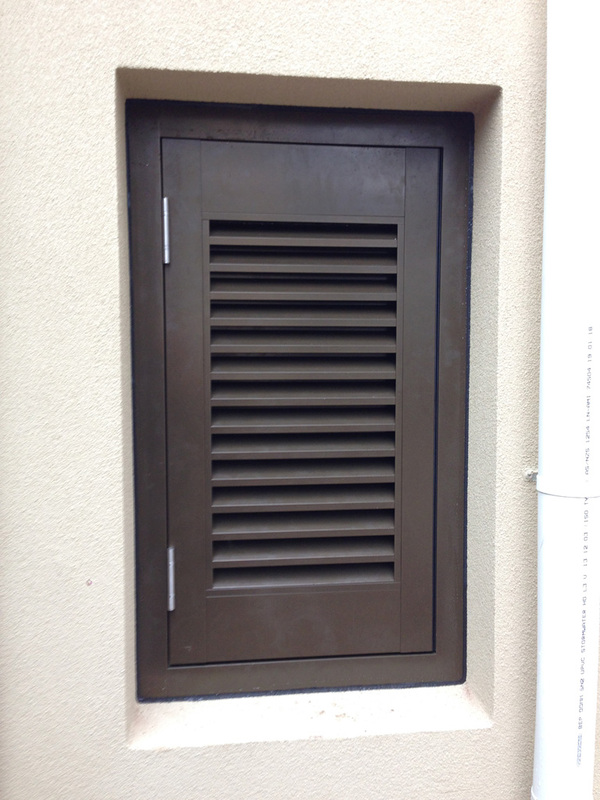 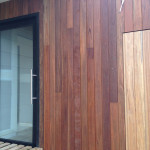 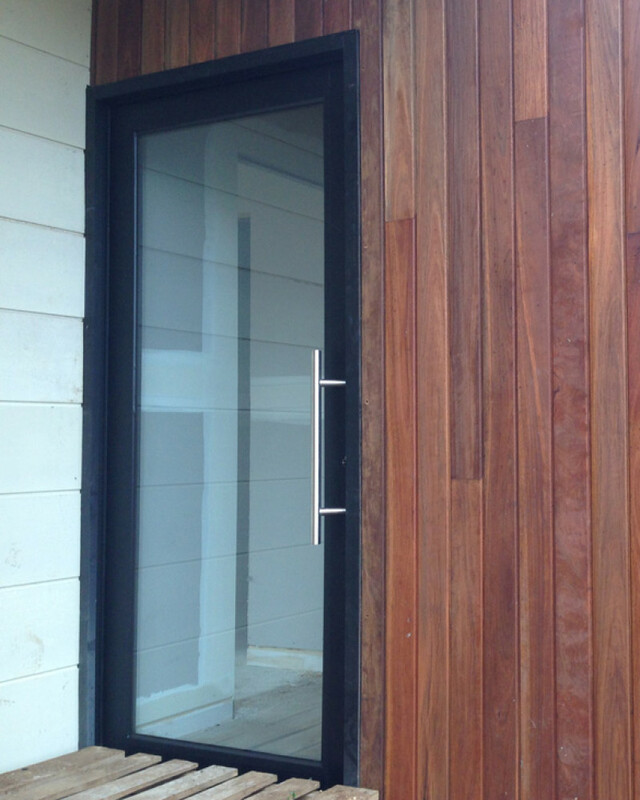 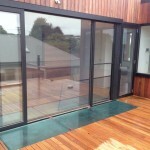 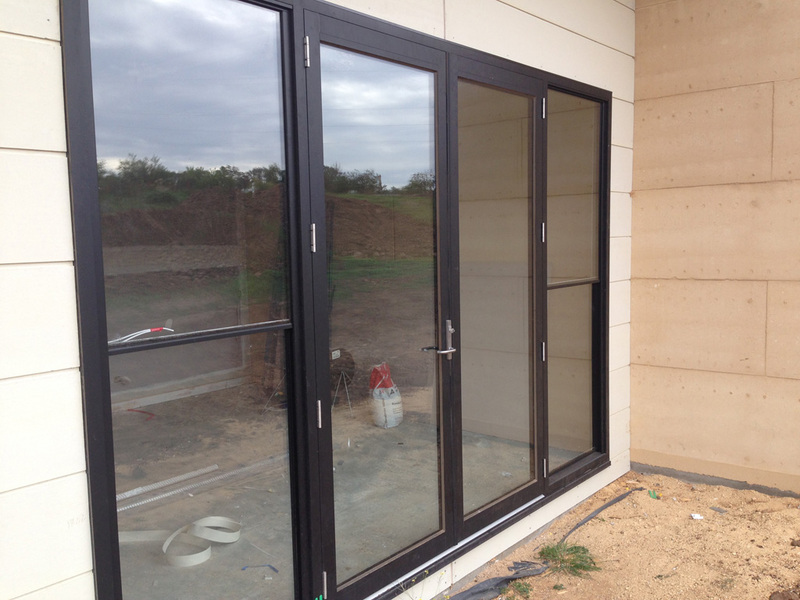 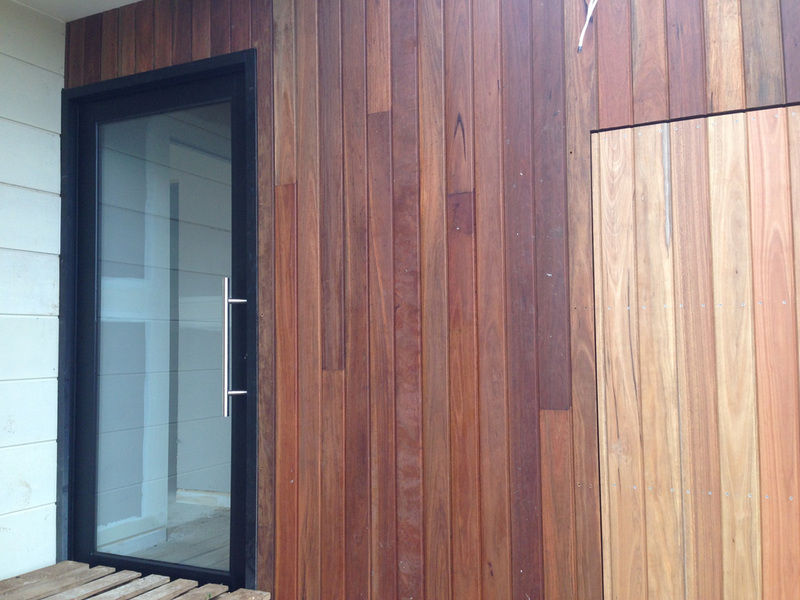 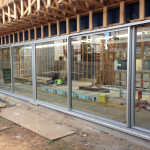 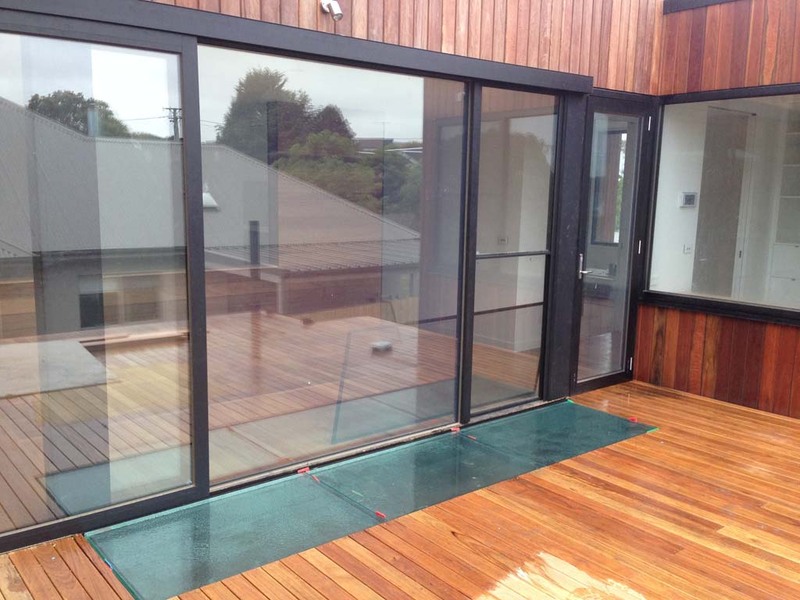 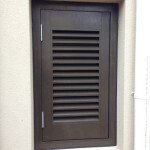 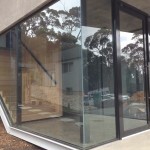 As well as doors, we also design, manufacture and install custom aluminium windows Geelong-wide. 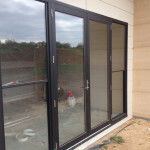 Contact our friendly team to discuss your next development or building project.